MarketFrames case studies illustrate how we’ve used our Marketing Network approach and tools to help clients move their organizations from Legacy to Advantaged positions in the market. What our clients have in common is the need to overcome business challenges, seize market opportunities, and drive sustained profitable growth. 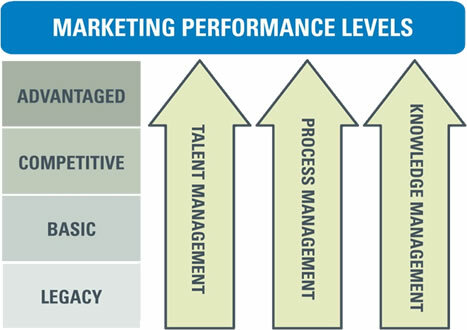 We’ve helped companies transform Marketing by defining performance across a number of dimensions including Talent, Process, and Knowledge. We have clear diagnostics, benchmarks, and standards that reflect the use of key company marketing assets. Our projects aim to maximize marketing effectiveness, improve operational efficiencies, and embed best practices in organizations to build marketing competency and effect lasting change.